ARUP’s new build-to-suit off-site warehouse, containing 100,000 square feet, is a steel frame and concrete tilt-up structure. Boyer provided land acquisition and construction management services. 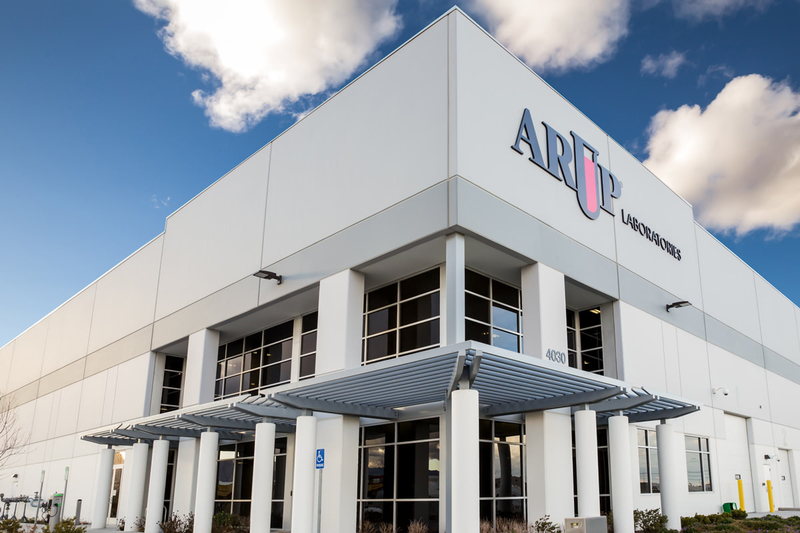 This facility serves to replace and expand ARUP's medical testing laboratory specializing in blood and tissue pathology. It includes approximately 2,500 square feet of office space with three major elements in the warehouse including cold storage, reagent and testing storage, refrigerated sample storage, and a sample processing lab. A dock face facilitates 15 dock positions and two drive-in ramps. 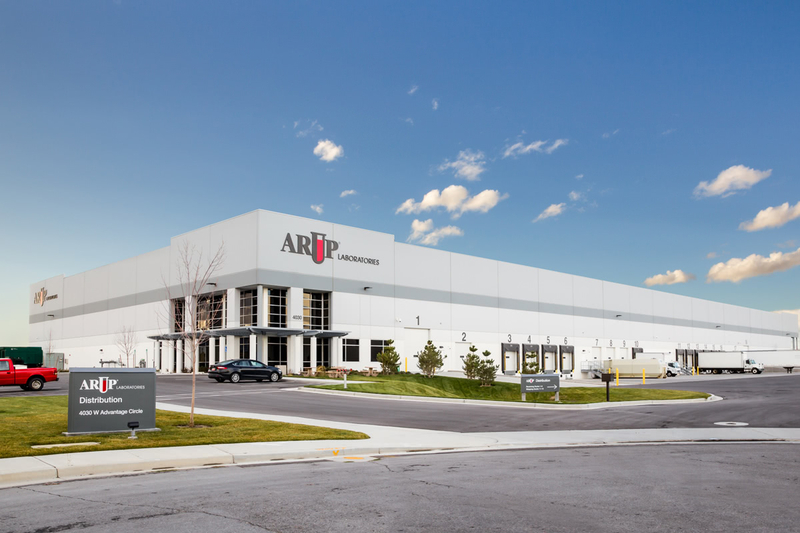 Additionally, 25,000 square feet of separate space is reserved as a sublet opportunity for ARUP or expansion in the future.